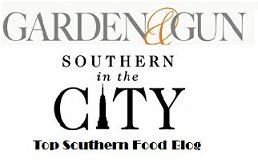 Here are some great chicken salad recipes that are quick and easy. If you let your chicken salad sit in the refrigerator overnight, it gets even better because all of the flavors will blend together. In a medium bowl, mix together the mayonnaise, yogurt, paprika, craisins, grapes, celery, pecans, seasoning salt and pepper. Add the cubed chicken and mix well. Refrigerate at least 2 hours, preferably overnight. 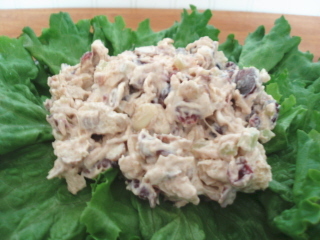 I hope you enjoy this recipe for chicken salad! Mix together the onion, celery, eggs, seasoning salt, mayonnaise, lemon-pepper seasoning, pepper and milk. Mix well. Toss in the chicken and mix to coat. 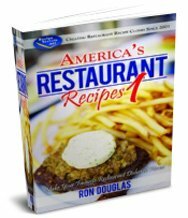 Refrigerate at least 2 hours before serving but it's better if you leave it overnight. 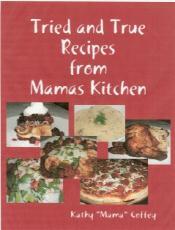 Mama hopes you enjoy these recipes for chicken salad!